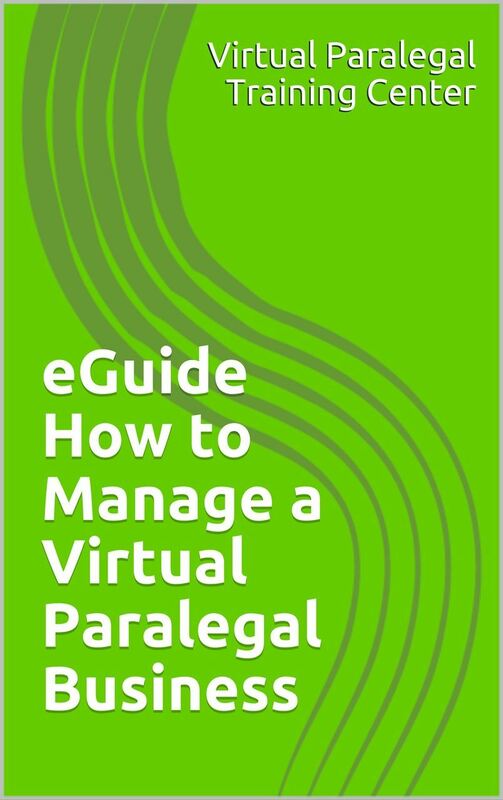 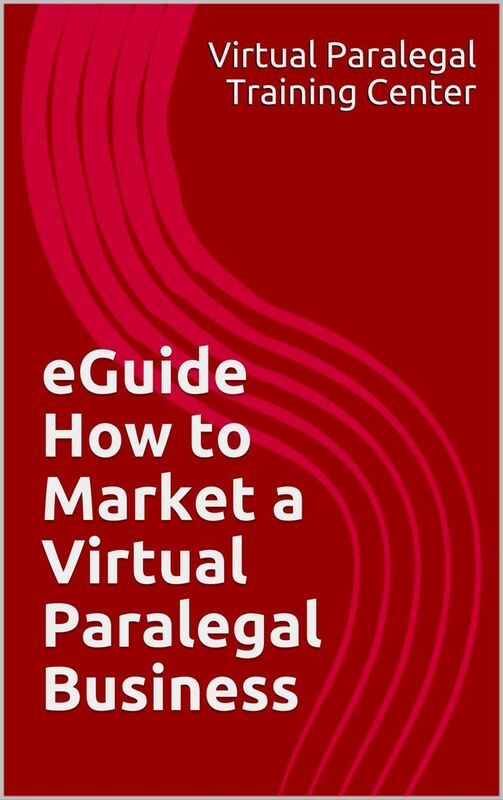 Virtual Paralegals are contract, independent or freelance paralegals qualified by education, training or work experience who are employed or retained by a lawyer, law office, corporation, governmental agency or other entity and who performs specifically delegated substantive legal work for which a lawyer is responsible on an as needed basis with such services being supplied through the use of technology and remote access systems. 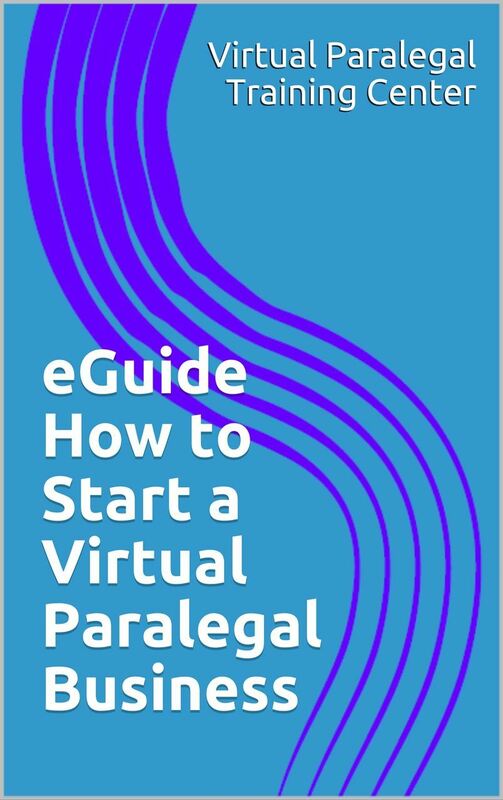 The Virtual Paralegal Training Center™ (VPTC) is an online networking community that provides training and resources for paralegals and legal assistants on how to use their skills and experiences to become entrepreneurs. 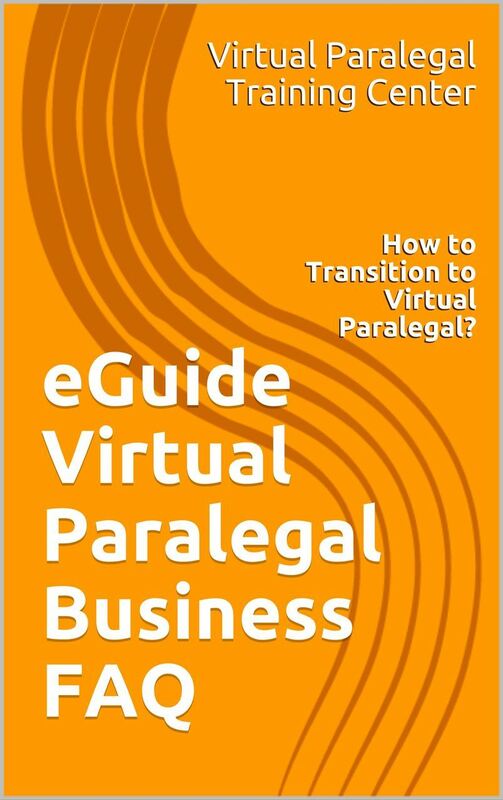 VPTC also connect virtual paralegals and legal assistants with attorneys, law firms and recruiters seeking to hire virtual paralegals.